Omega World Travel is a travel management company, business meeting facilitator, business travel agency and so much more. 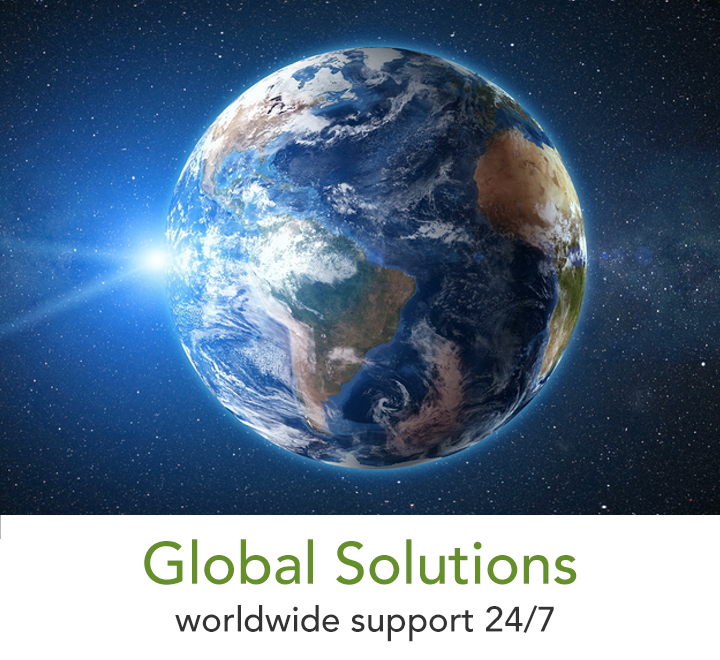 Since 1972, we have been providing travel services to businesses and consumers around the world. With the power of our brands, such as Cruise.com, and our industry-leading software, we can help your employees safely navigate the globe. Omega is one of the largest business travel management companies in the U.S., with more than $1 billion in sales. 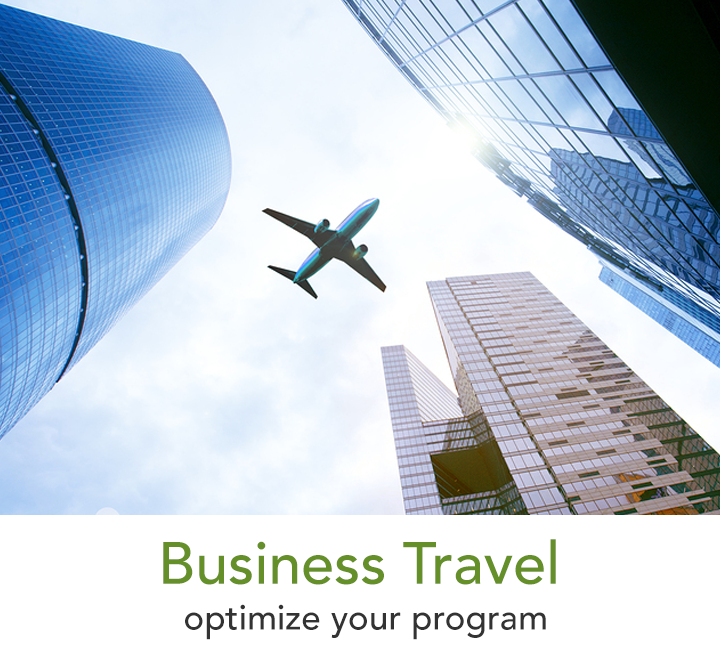 About 70% of our volume is in business travel, and 40% overall is international in scope. We serve corporations, nonprofits, government agencies, government contractors, educational institutions, and more.